Decorate and embellish a West Elm Cushion Cover Workshop. 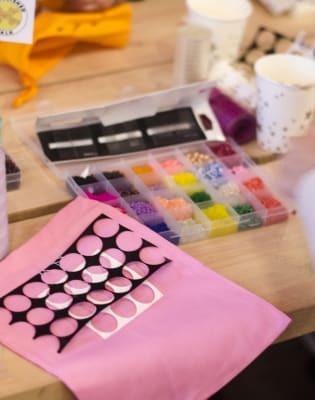 On Thursday 9 November embellish a cushion cover with textiles designer Rebeckah Kemi Apara and founder of Embellished Talk. 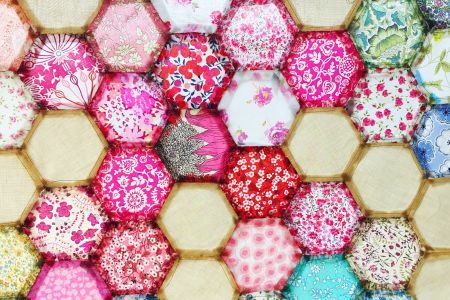 Get in the festive mood and learn how to hand sew using embellishments in the lovely homeware store West Elm. During the 2-hour workshop Rebeckah will teach you how to add textures and design using beads and sequins. We’ll practise on plain fabric to begin with so you initially get the hang of embellishing and once you feel confident you can stitch onto your own West Elm cushion. As we're approaching Christmas why not gift the cushion to a loved one or treat yourself! The workshop is aimed at beginners but all other levels are welcome and all sewing equipment and cushion covers will be provided. 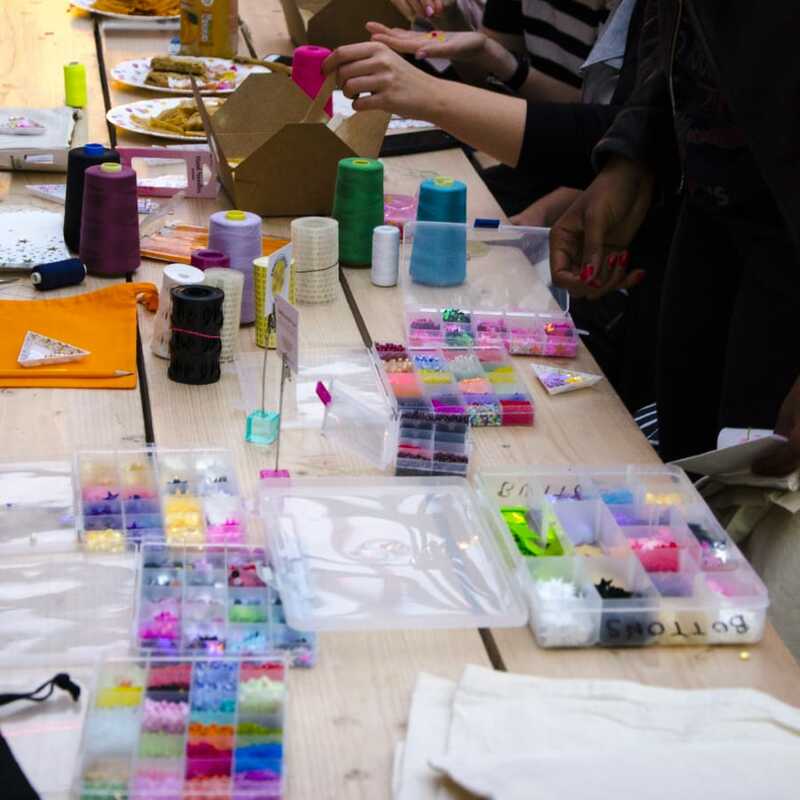 Embellished Talk is a space to explore textiles through digital content and creative workshops. Founded in 2016 by textiles designer Rebeckah Kemi Apara. Rebeckah graduated with a degree in Fashion Textiles from the London College of Fashion in 2007 and specialised in silk screen printing. After graduating Rebeckah taught herself how to hand sew using embroidery and embellishments. With her platform, she has collaborated with the not-for- profit organisation GURLS TALK, founded by fashion model Adwoa Aboah and hand embroidered their t-shirts to raise money for The Baytree Centre. 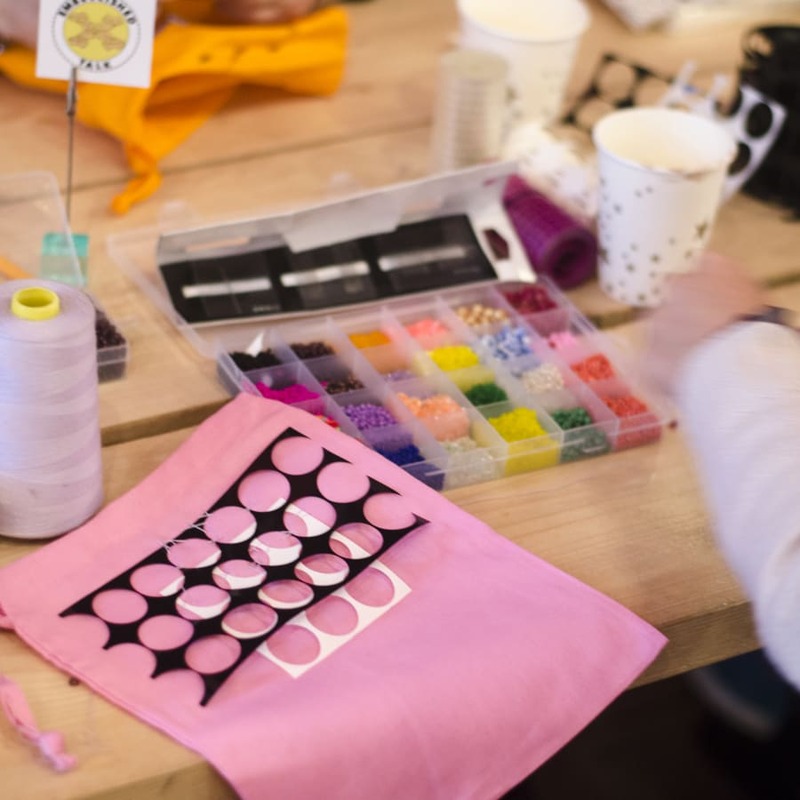 She runs hands on creative workshops where attendees learn the craft of embellishment and embroidery. 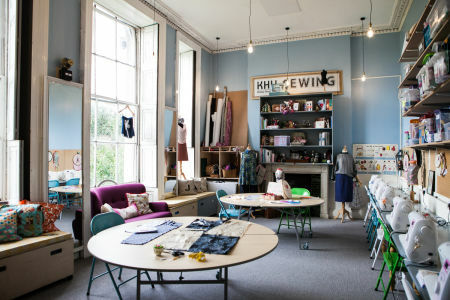 Previous workshops have taken place in London Fields Primary School, WAH Nails, West Elm, WeWork, Second Home, Boxpark Shoreditch, Warehouse and the perfectly pink café Palm Vaults. 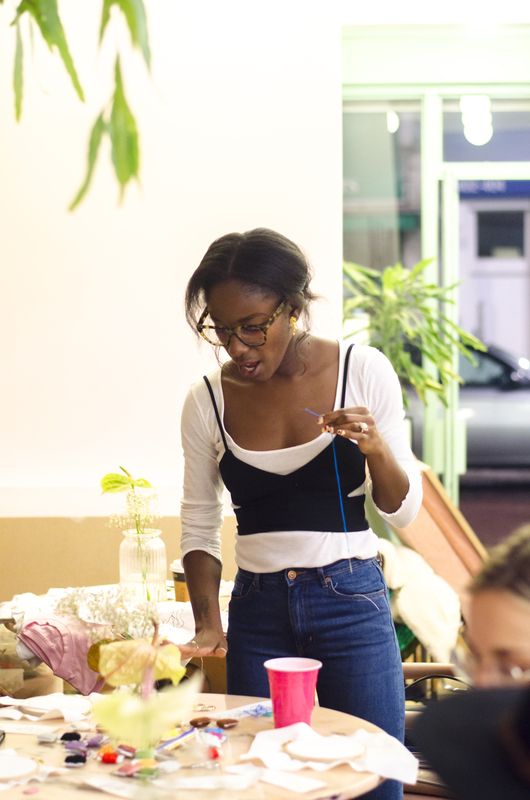 Rebeckah likes to run her workshops in exciting, inspiring and approachable venues. Rebeckah teaches all levels from beginner to advanced.